Steakhouses are, by nature, comfy: traditional soft leather chairs, low-key lighting and warm wood paneling, all contribute to the chill-out vibe of the steakhouse. 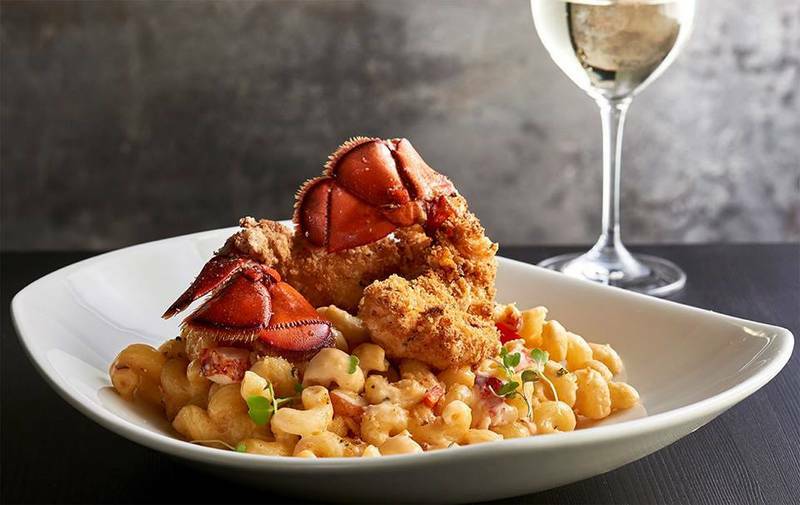 Some Houston restaurants add traditional comfort foods to that environment to make for a supremely comfortable steakhouse experience. 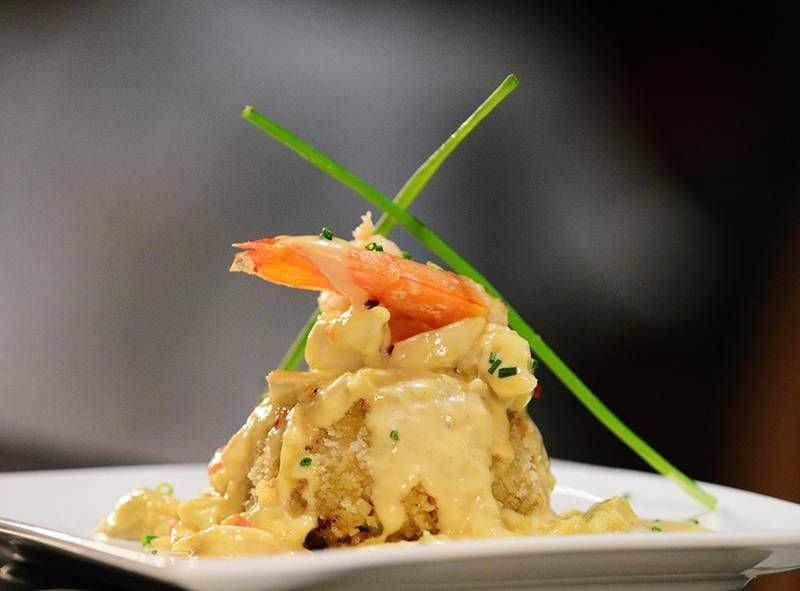 Turf shares the spotlight with surf at these seafood-centric Houston steak spots. From bone marrow to duck fat potatoes, these are the richest and most decadent steakhouse dishes in town. 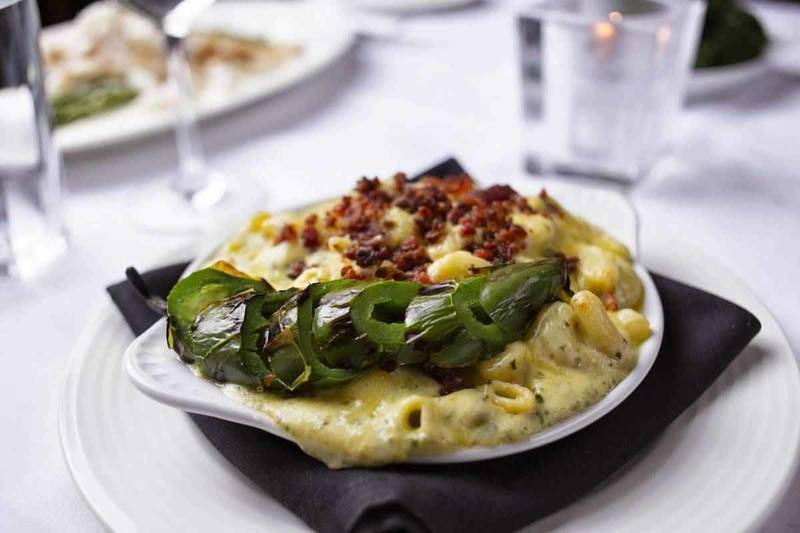 Go beyond the beef with fish and seafood in some of Houston's finest steakhouses.